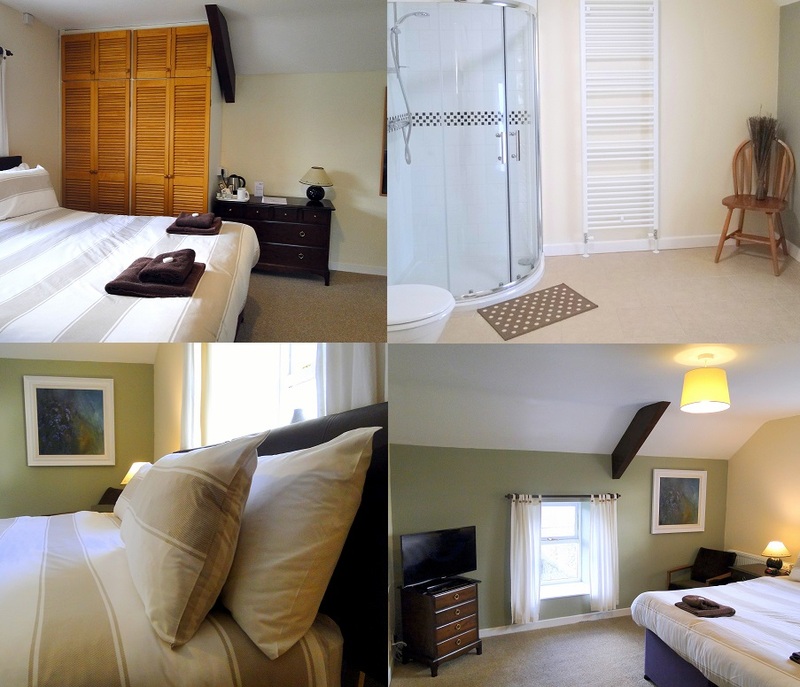 Nestled in the beautiful countryside, one mile from the surrounding National Park sits Newgale Lodge. Composed of two barns and a farmhouse, the 1.7 acre site has a rich and rural history which has been nurtured by the owners, Mike and Becky Hopkins. From these humble beginnings, the farmhouse and two barns have been lovingly renovated by local craftsmen into modern and comfortable accommodation whilst still maintaining the charm of the site. 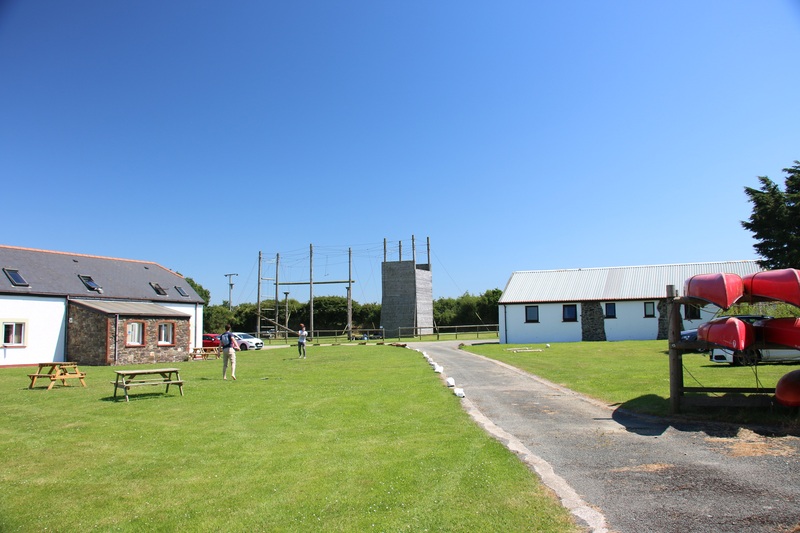 The old farmhouse has been given a new lease of life as Caldey House. 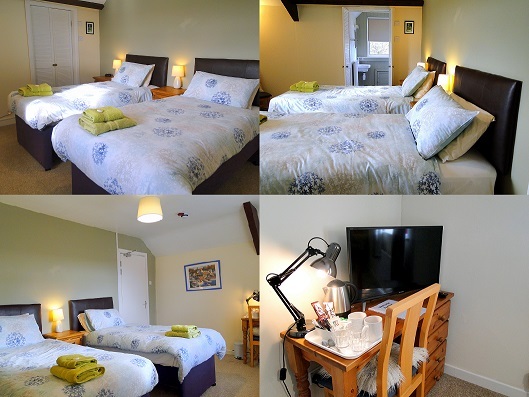 Caldey House has three spacious and modern double en-suite bedrooms. 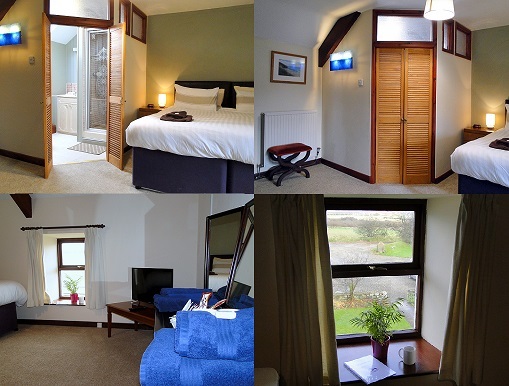 These rooms can either be rented individually or the entire cottage can be rented for exclusive use of the property. The cottage additionally has a comfortable lounging area, a licensed bar, al fresco dining space and a conference room which seats up to thirty people. This cottage wonderfully combines modern styling with the cosy charm of the Pembrokeshire countryside. 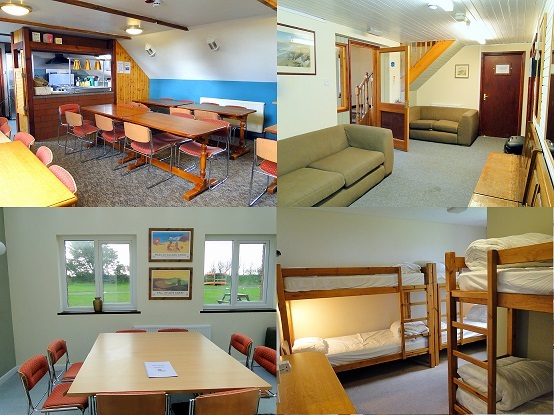 The two barns are now known as Skomer and Ramsey Lodge and have been repurposed into bunkhouse-style group accommodation. 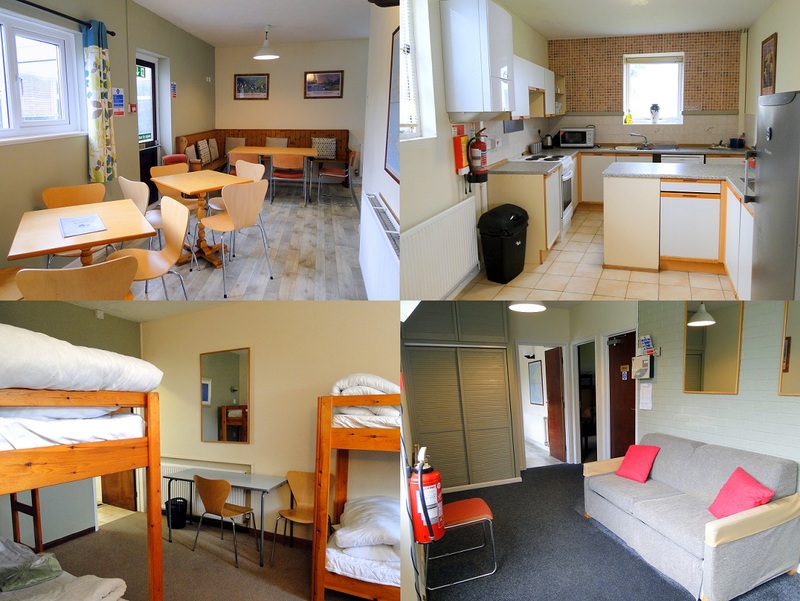 Each bedroom in Skomer and Ramsey has its own en-suite bathroom and both lodges have their own dining, lounging and cooking facilities. 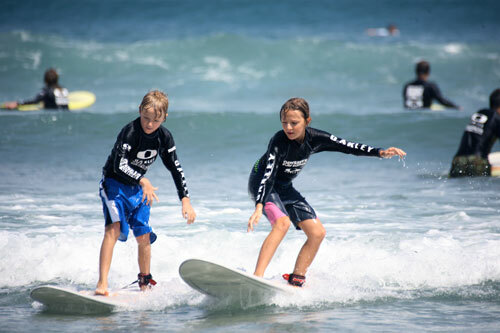 The lodges have been the host to many celebrations and adventures, and in many ways the lodges are at the heart of Newgale Lodge as they continue to provide the perfect base for all group holidays. We believe the site’s story is made up of the memories made by guests spending time with a great group of people in this magical location.  Newgale Lodge offers a high quality visitor experience for groups, clubs and businesses as well as couples, family and friends. Our secluded location surrounded by countryside with no near neighbours makes our lodges and cottage the perfect Pembrokeshire retreat. 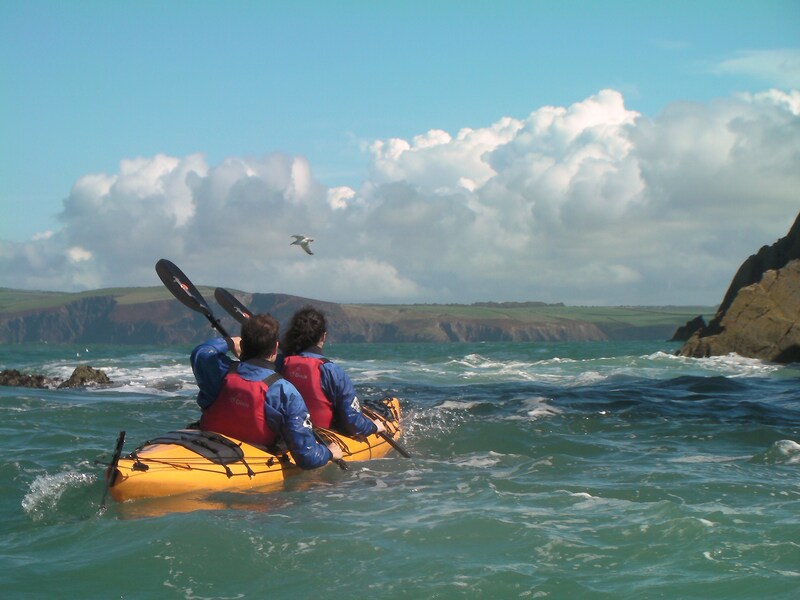 Just a mile from the coast, we are also ideally situated for all kinds of coastal activities, including surfing, kayaking, coast walking, coasteering, horse-riding, swimming, climbing, fishing and many more. Moreover, we work with a group of fantastic local activity providers who offer a range of activities on and off site. We work with groups of all kinds to provide a first-class stay on the Pembrokeshire coast, be it for work, pleasure or a mix of the two. Whether you’re a school, youth or activity group, sports club, wedding party, a stag or hen group or simply a bunch of mates or a large family looking for an unforgettable experience in the heart of one of Wales’ loveliest landscapes, we look forward to working with you to maximise your experience. This will welcome you to our site, shortly followed by our friendly staff. We are a family-run affair and have a friendly local team who have great knowledge of Pembrokeshire and are readily available to assist you. 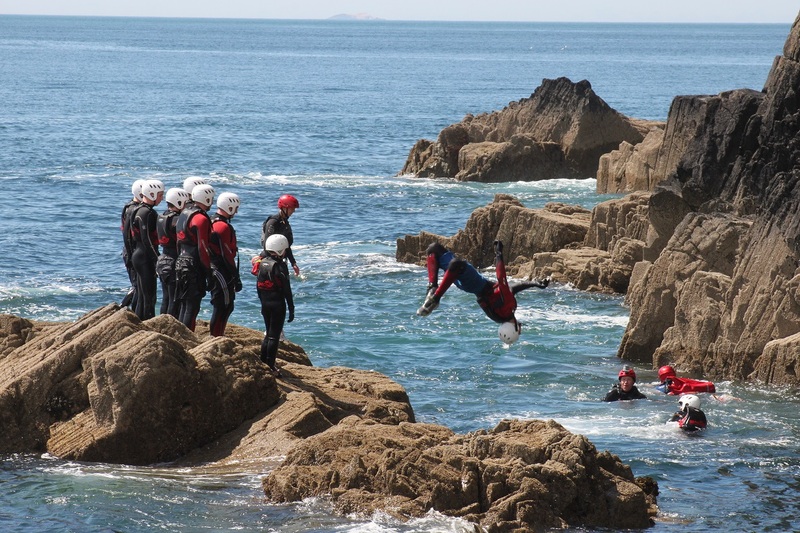 Whether you’re after a quality, local dining experience or want the best surf instructor in Pembrokeshire, our staff will help you get the most out of your experience during your stay.